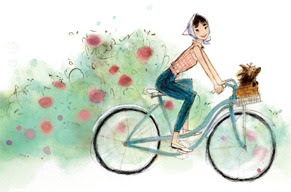 Eloquently written and equally illustrated picture book, Just Being Audrey by Margaret Cardillo beautifully portrays the life of Audrey Hepburn. Although, her life began dark as a child; her light shined throughout her life as an adult. I have always been intrigued by Miss Audrey Hepburn. I was introduced to her during my junior high years by my English teacher, Carolyn Binkley. I was playing a part in a play and Mrs. Binkley told me to refer to the role of Holly in Breakfast at Tiffany's. Unable to watch the movie at home with no VCR, Mrs. Binkley rented the movie, made a batch of popcorn, and we watched it after school before play practice. I would have to say this was one of my favorite moments in junior high and my love of Audrey began. 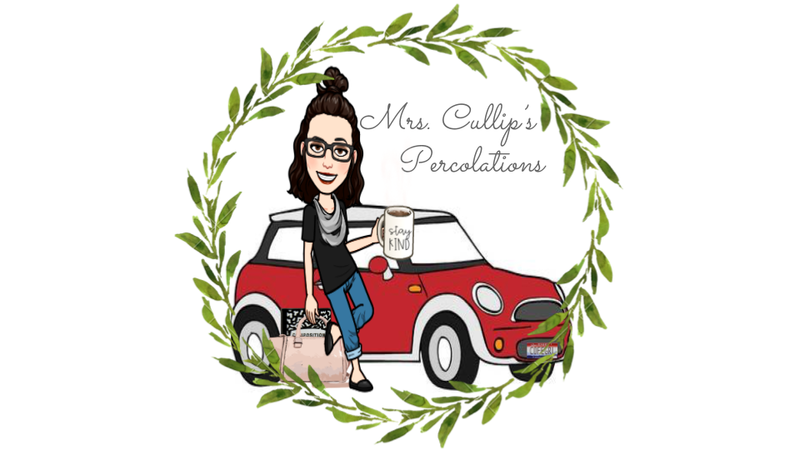 I was inspired and wanted to know more about her. I remember years later, I rented a bunch of Audrey Hepburn's movies and took them to a friends house to have a movie marathon. My friend fell asleep; however, I stayed up till dawn watching them all! 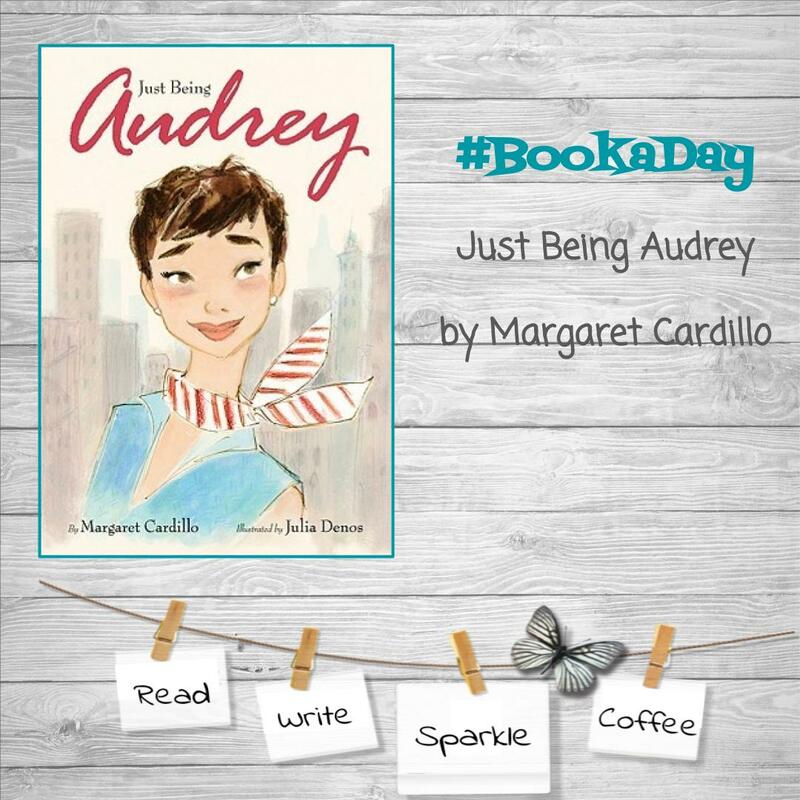 This book gave me the ability to share the life of Audrey with my daughter and taught me a few things I did not know about her life off stage. I was completely unaware of her time in hiding during World War II at the age of 10; her family fled to a small country home in Holland to live with forty other people! 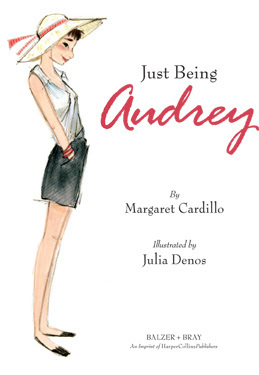 I absolutely love how Cardillo highlights Audrey's kindness; as a girl, an actress, mom, and woman. Kindness was an important lesson that she was taught early on by her mother. 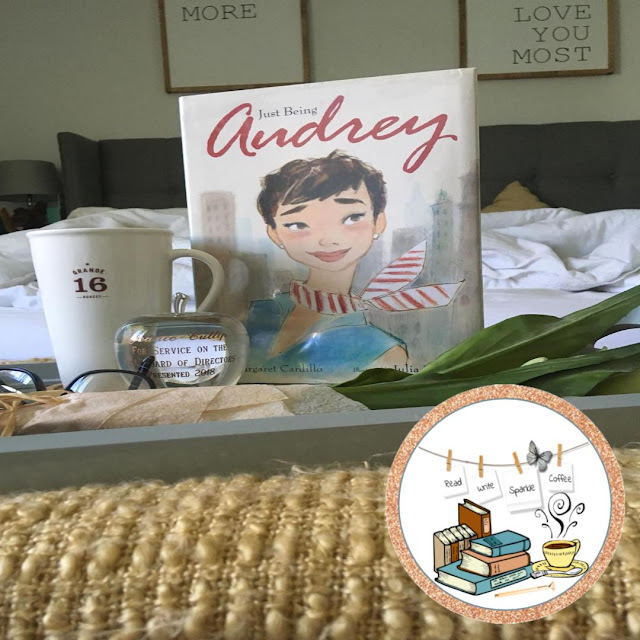 Throughout the book, she brings up this kindness that was extended to others in different areas of her life. In addition, she discusses Audrey' style. Her classic, simple style of clothing on and off stage is truly unique and has been reproduced by many. "I never think about myself as an icon ... I just do my thing." 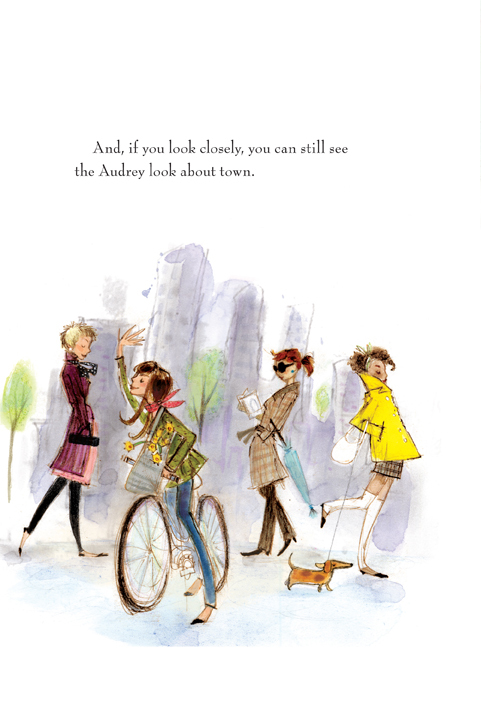 That is Audrey Hepburn, the book is about her as a little girl, an actress, an icon, and an inspiration... it is simply, Just Being Audrey.